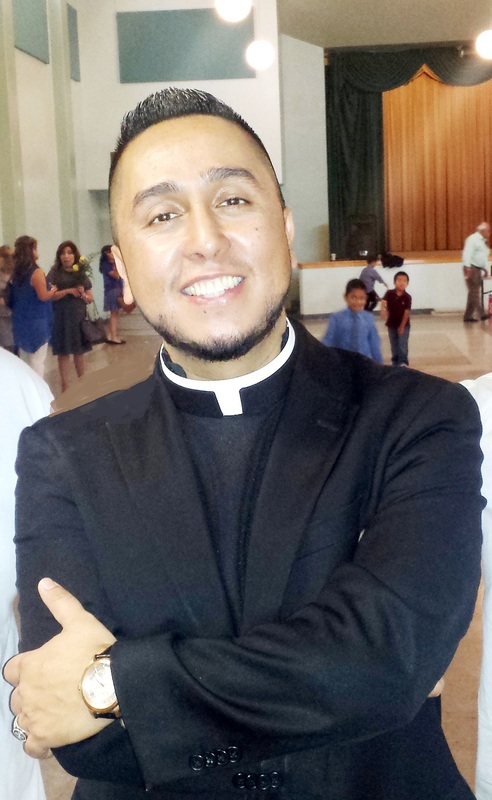 Question: Why I am an Oblate Partner? 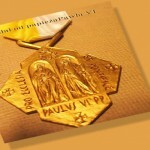 It is the privilege of bishops to present to the Holy Father the names of persons they deem worthy of receiving special recognition for their service to the Church. 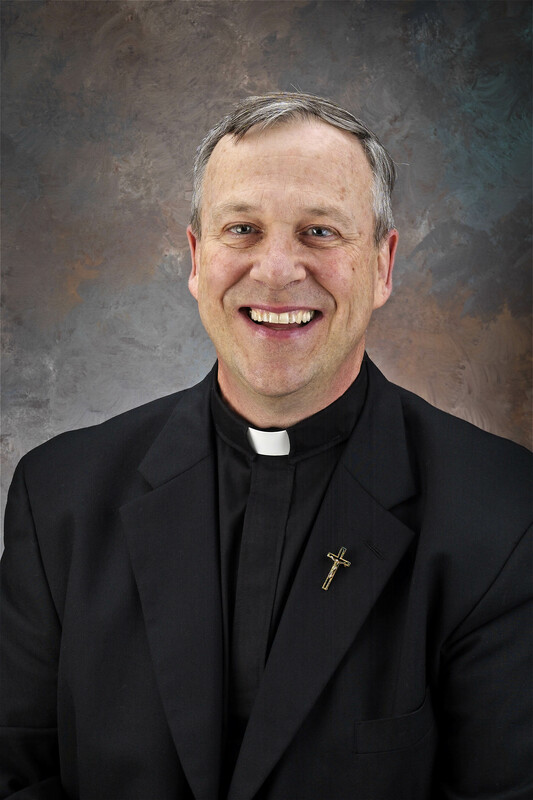 The Oblate Bishop of San Angelo, Texas, Michael D. PFEIFER, has announced the conferral of the on several persons. 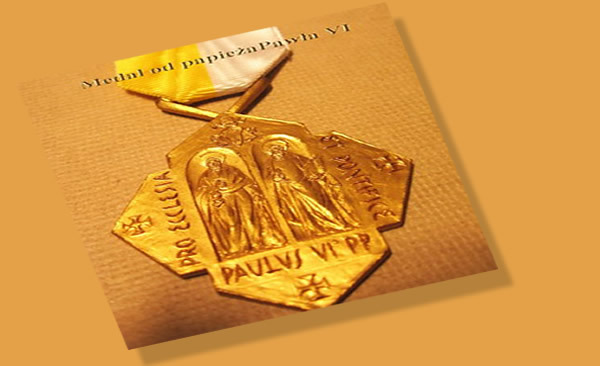 Two Oblates are among the recipients of the award: Fr. 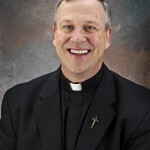 Louis LOUGEN, Superior General and Fr. 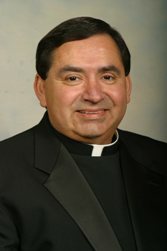 Edward DE LEON, pastor of the Oblate parish of Our Lady of Guadalupe in Midland, Texas, as well as director of liturgy for the Diocese of San Angelo. 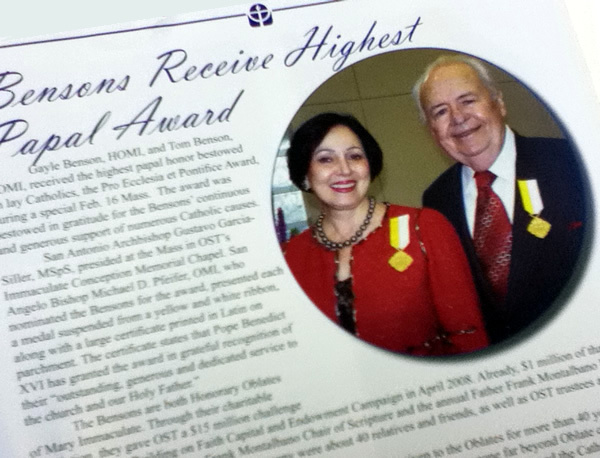 Also receiving the medal are Honorary Oblate, Mr. Thomas Benson, and his wife, Gayle. 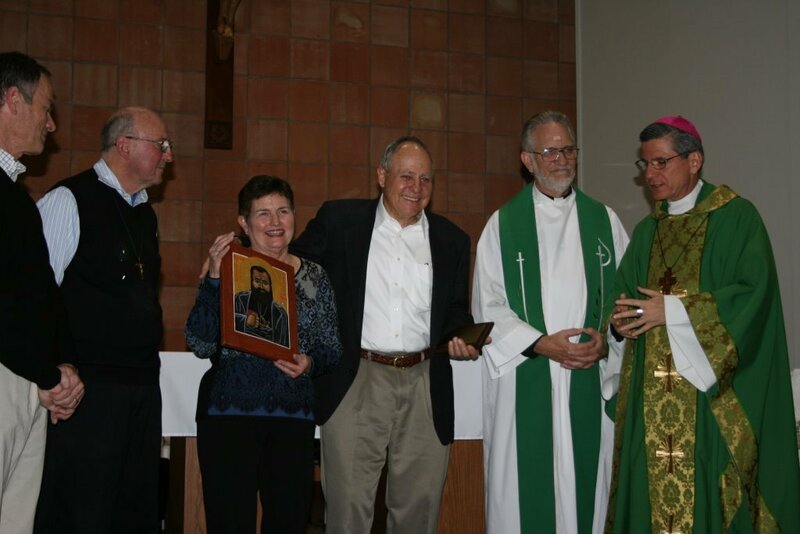 Bishop Pfeifer pointed out that he recommended the Bensons for this award because of their long, constant and outstanding generosity and service to the Oblates for almost 50 years. 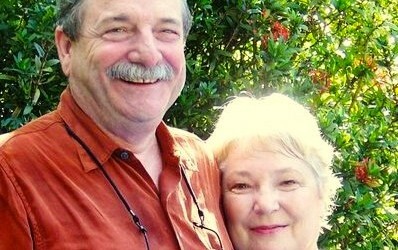 Bishop Pfeifer points out that Mr. and Mrs. Benson, who presently reside in New Orleans, have also been very great supporters of the Catholic Church in both the New Orleans and San Antonio regions, as well as other areas throughout the states of Louisiana and Texas. Mr. Benson is the owner of the New Orleans Saints football team. Fr. 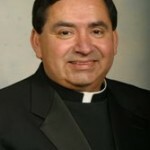 Lougen, OMI is Honorary Chairmen of the Missionary Oblate Partnership; Mr. Tom Benson, HOMI, is a long-term Partner. CONGRATULATIONS! From September 29 to October 4, a group of Oblates and Partners: Len and Marge Busch, Ed Murray, HOMI and Dianne Murray, Fr. Bill Morell, OMI, Barbara Sidders, Artie Pingolt, and Graciela Etchart, followed on The Footsteps of St. Eugene de Mazenod. This pilgrimage took us from the Centre de Mazenod – the former Carmelite Convent where everything started – and the Church of the Madeleine in Aix en Provence, all the way to the Cathedral of Marseille and Notre Dame de la Guard Basilica, the last building the first Oblates saw when they left to serve the marginalized of the world. Guided by Fr. Frank Santucci, OMI, and Bro. Dominique Dessolin, OMI, we re-lived Eugene’s life, visited the sites where he preached, and walked the same paths he did. Len Busch was the founder of Len Busch Roses, a Minnesota-based greenhouse business that has become one of the largest domestic rose-growing operations in the United States. 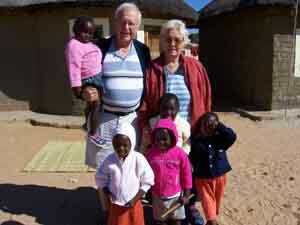 I have met personally with the young children in Africa that my wife and I try to help. 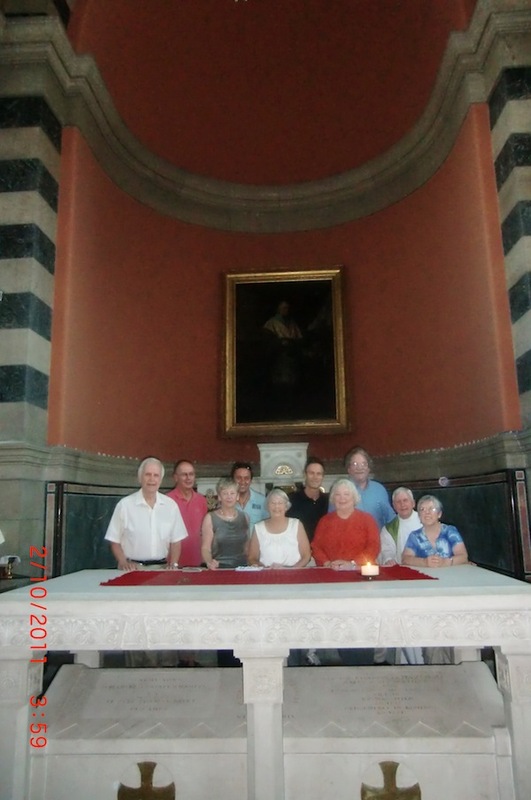 But just as important for me, I have met personally with a number of Oblates and other Partners who are very insightful and who have helped me along my spiritual journey.